Armstrong B.C...One Of The Best Places To Live in Canada! 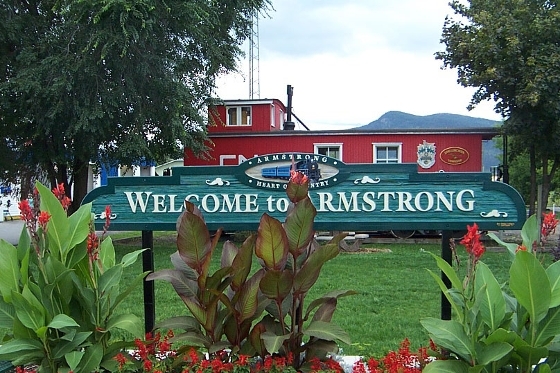 We are proud to annouce the little city of Armstrong B.C. has been rated on of the best places to live in all of Canada!!! We couldnt be more proud to call the Okanagan home! For the full story click the picture! !